We are one of the leading Herbal Catharanthus RoseusÂ Root/Leaves Exporters and Suppliers from Hyderabad, Andhra Pradesh. 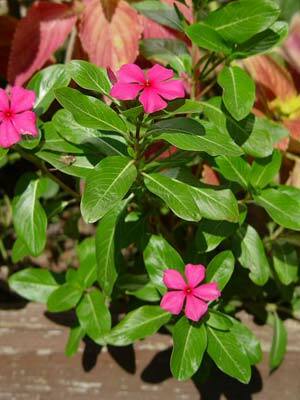 The superior quality Catharanthus Roseus offered by us have been termed as the best because of is medicinal qualities and unmatched qualities. Clients are also pleased by the easy availability of our Herbs at competitive prices.